Since founded in 2007, Bodun has been growing and expanding in a very fast speed under the continued cooperation and support from our partners and clients. 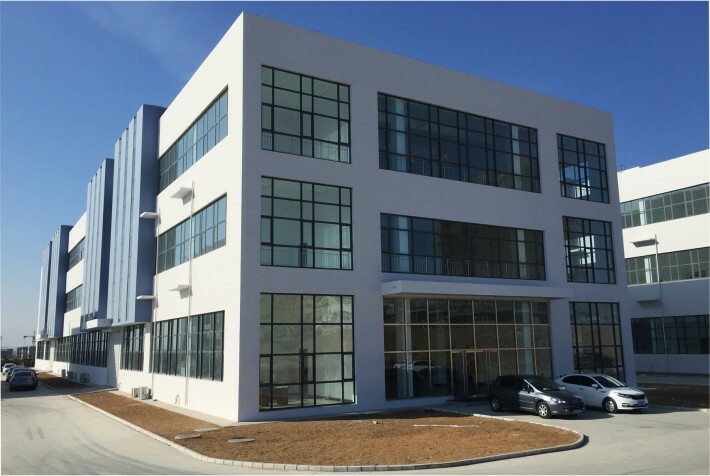 In 2013, we purchased a land of over 35,000 square feet in the technology development district in Qinhuangdao to build Bodun’s own base. As the successful completion of the first phase of construction in late 2014, we are now excited to announce that we have moved to our new home at 2 Zushan Road in this February. The first phase includes one multifunctional and two factory buildings. After two weeks’ adjustment, our production line has back to normal and Bodun’s whole team will keep the professional attitude and great passion for work as always. With more advanced equipment and better production environment, we strive to provide our customers with higher-quality products and more efficient services. It is a very exciting time for Bodun and we can expect a fast and stable development for the company in the long term. Our other contact information, such as fax, telephone number and website are still the same. We look forward to seeing you at our new office! « PreviousOur new website has been launched!